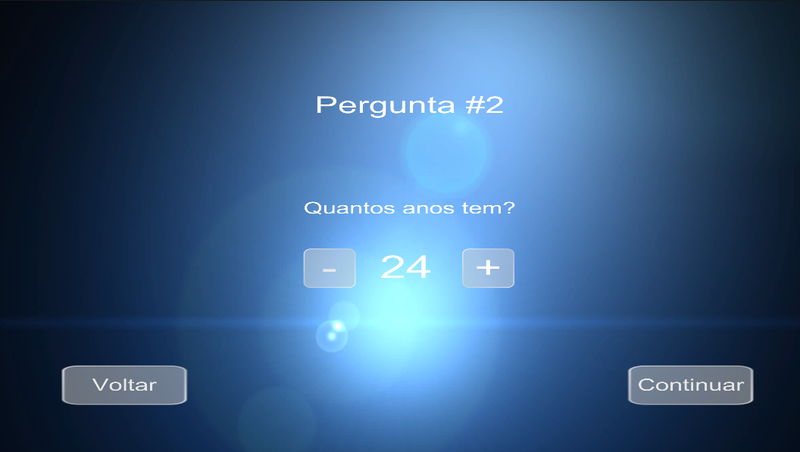 PrivataOS is a original detetive, interactive story game with social elements and lots of different choices to make. 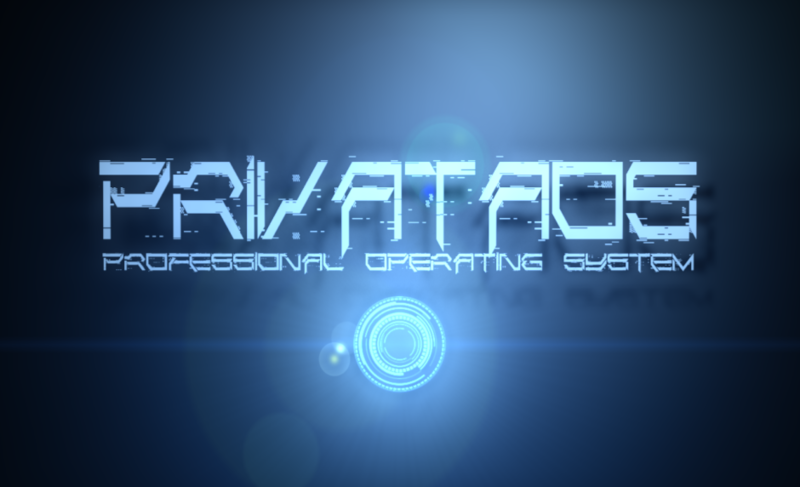 PrivataOS is a sophisticated Operating System, everyone is buying and using it, but, something's not right, a girl is asking for your help trough messages, why is she doing that? Realistic messaging system with different paths to choose. Increase or Decrease your relationship with new friends from the choices you make. Realistic Computer mechanics (photos, audios, documents, and more). Lots of different endings and outcomes. Different options of customization for the Desktop. 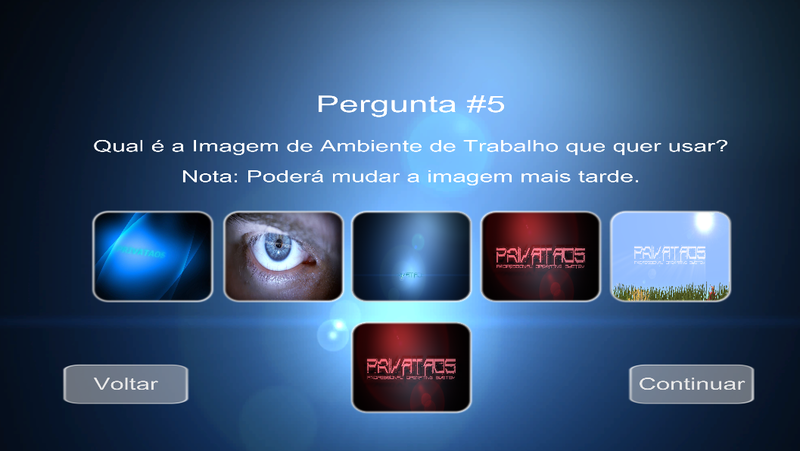 I'm Tiago Chefe and I want to show you more informations and features for PrivataOS. I really hope this will be the game you want and like. You can choose your own path to find what is going on, and why is a girl asking for your help. You can choose your PrivataOS language. 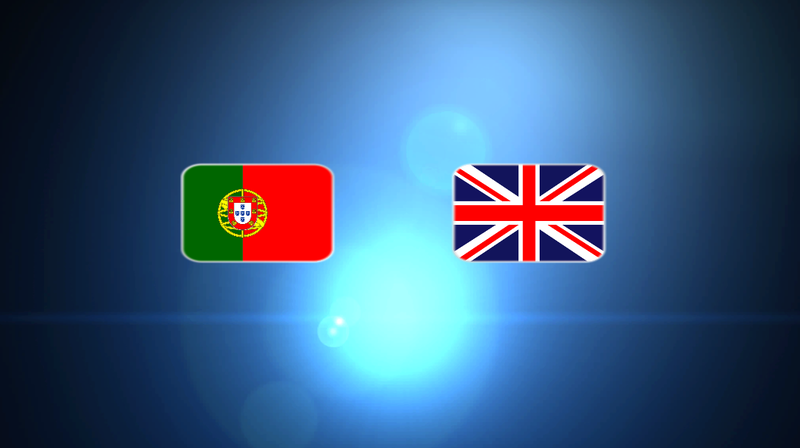 There can be more languages to include in the future. When you open your PrivataOS for the first time, you will have to answer some questions to edit your account and customize your desktop for the first time, you can change the customization settings later. Create your Privata OS account and get your own User ID. 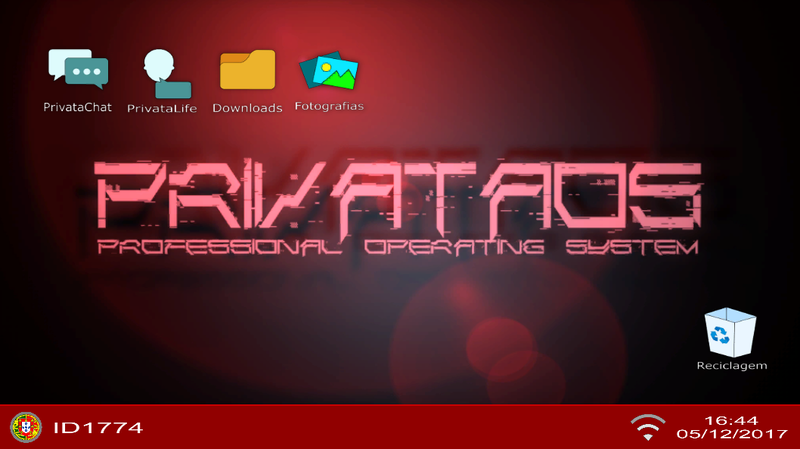 You can customize your own PrivataOS Desktop, as you proceed on the game, you will get more images, colors and avatars to choose. When you open your PrivataOS for the first time, you will have to answer some questions to customize your desktop for the first time, you can change the customization later. As you proceed in the game, you will unlock more options of customization. This is one example of how you can customize the desktop. .Realistic messaging system with different paths to choose. .Increase or Decrease your relationship with new friends from the choices you make. .Realistic Computer mechanics (photos, audios, documents, and more). .Lots of different endings and outcomes. .Different options of customization for the Desktop. 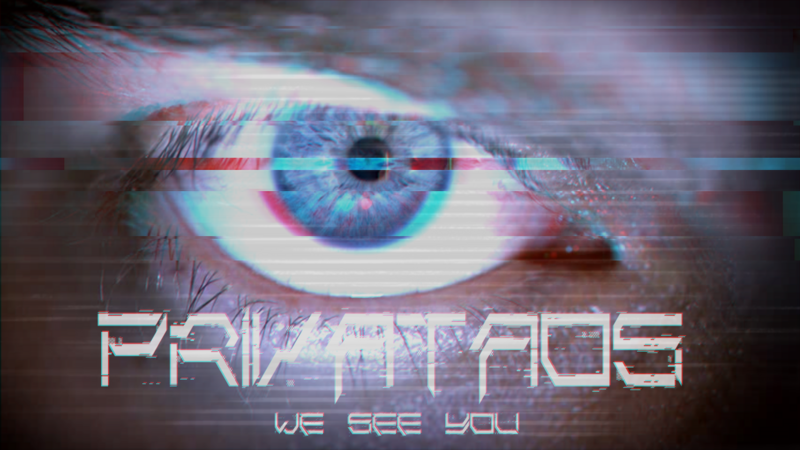 This was PrivataOS, I am still developing it, and hope it will be a great game. 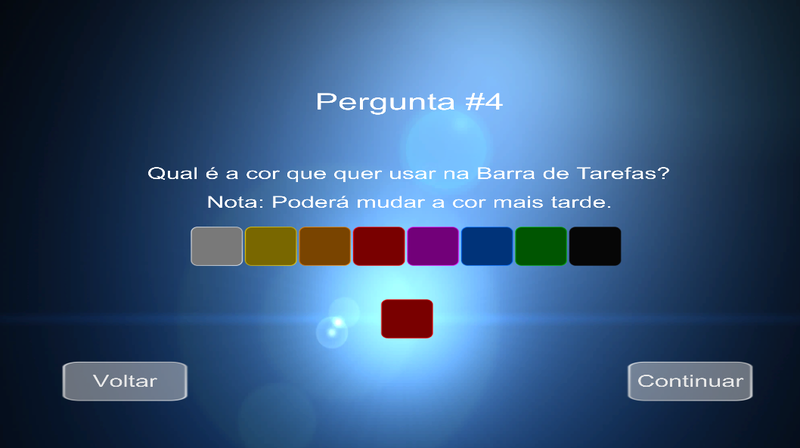 You can give your opinion about the game, and also, you can even create your interactive story and send your story to me to voidjogos@gmail.com to put inside the game. Together we all can make lots of different little stories to share with each and everyone.